Selling coolant for machine tools usually sparks a debate. 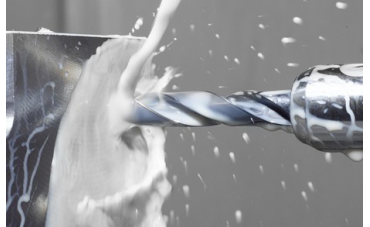 A common question is: “We aren’t worried about tool life, why should we use a high quality coolant?” Accurate Lubricants and Metal Working Fluids have some knowledge to pass along here. Tool life may not be important but the quality of your coolant is. 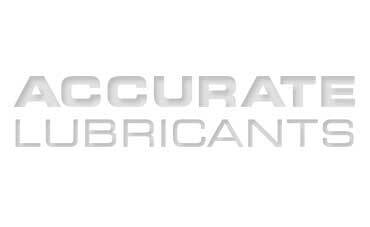 In my 15 years of providing manufacturers with the latest lubricants and industrial cleaners, one thing has always been consistent, the customer usually wanted whatever was the cheapest product to get the job done.